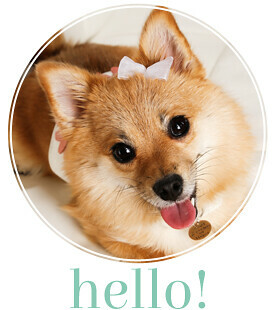 Who says boy dogs can't be fashionable too? 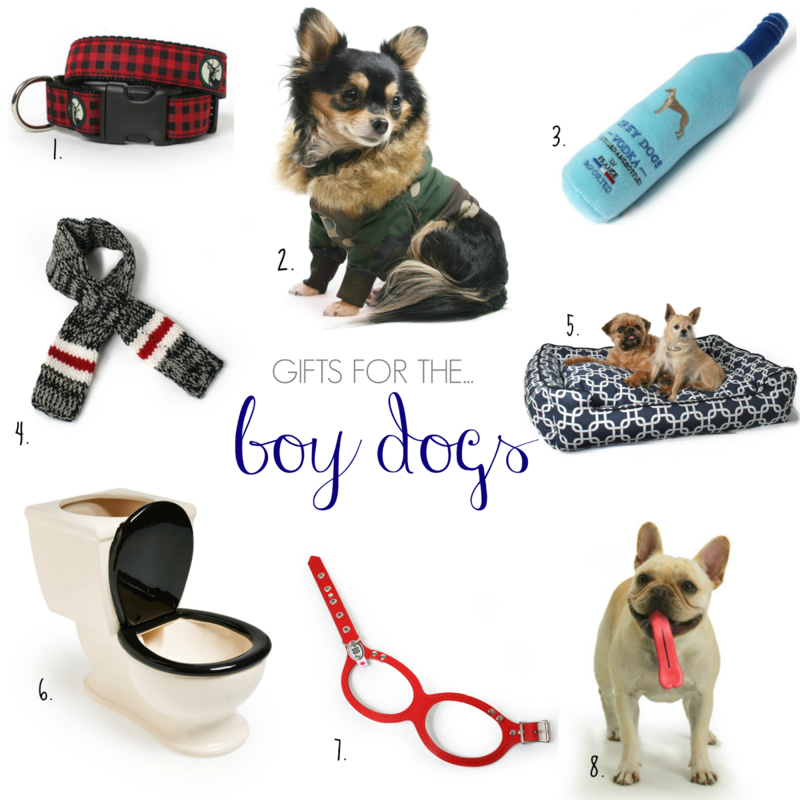 We possibly had more fun coming up with boy dog gifts than we did the ladies. Why not keep it classy with a bold red check collar or vodka dog toy. Of course the personal toilet dish may not be the height of class, but better than drinking out of the human toilet right? Read on for the Cyber Monday Sales going on now! So which sales are everyone excited about?